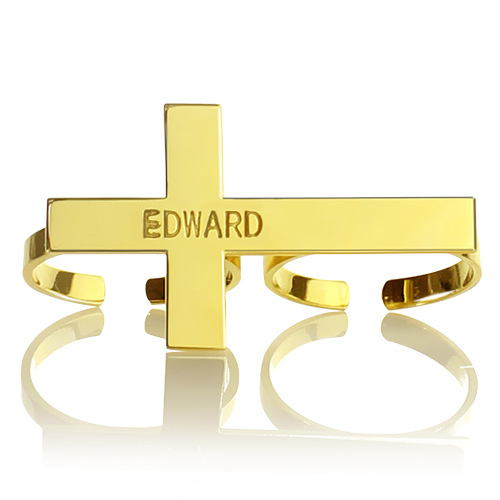 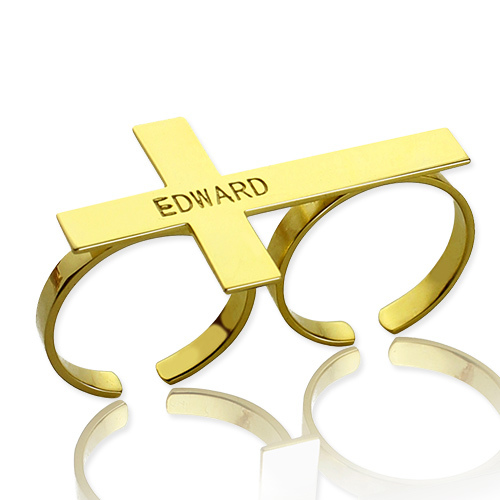 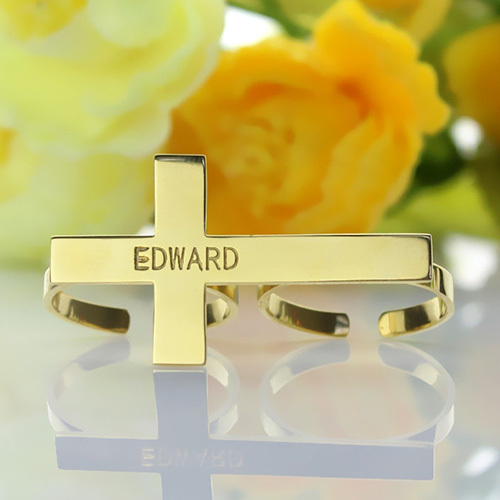 Don’t be surprised if you receive extra attention when sporting our Two Finger Cross Ring. 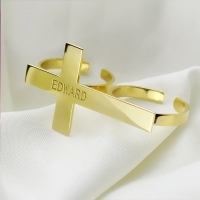 Buy it for its eccentric design and get a word or a name engraved on it. If you haven’t taken a close look at the picture already, do so right away and you’ll know what we mean.